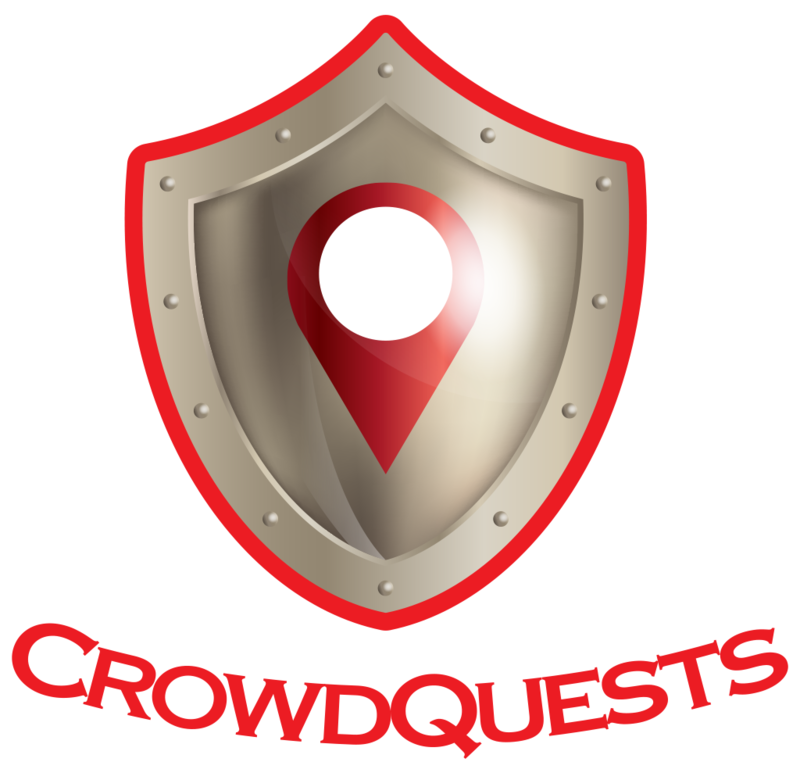 The CrowdQuests game has simple game play. Quests and challenges are sent to users to play against. Each quest or challenge involves going to a location and taking a photo and taking some notes either as a voice message or typing a message in. The photo needs to be taken in the game (app) which means each photo has a GPS location tag attached and other data about the device it was taken with and the time. These photos and data are processed by our powerful machine learning algorithms and servers before being sent as valuable information and data back to the organisers sponsoring the challenge. Not all challenges and data are sponsored by organisations and could be just part of the game play. The CrowdQuests game is a mobile friendly website and available for download (soon!) for Android and Apple devices. Rich meta data is collected from today's smart devices. Collect information from players to provide more effective signage. It could be missing signage, damaged or incorrect signage. Players also have the opportunity to learn whilst reporting back. Players can earn kudos and incentives through vouchers. Information collected is vetted by other players and CrowdQuest algorithms. This keeps the cost of data collection and verification low! The game not only provides information back to the the sponsoring organisations but also get players out and about collecting information or learning about various locations. Players earn points from different activities with weekly 'payouts' to keep players coming back. We work with you to design special incentives for desired activities and data collection.